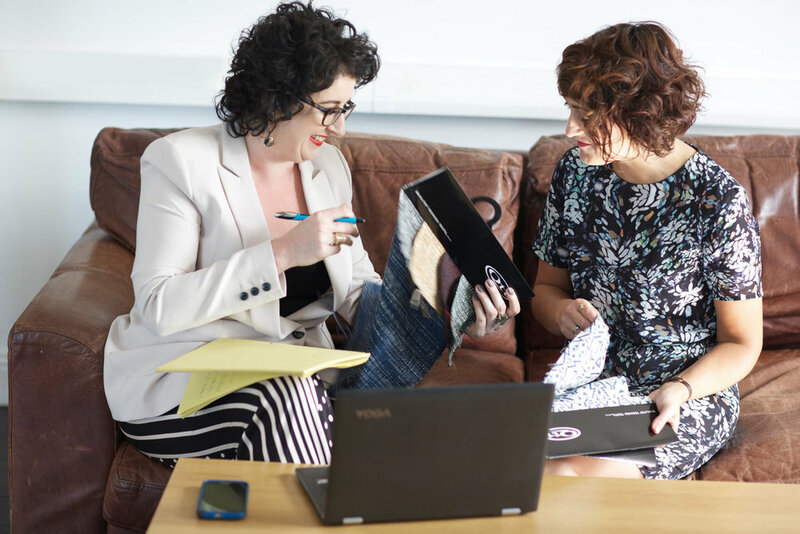 The mentoring programme has been developed as a cost-effective way for start ups and young brands (up to 2 years old) to get the support and advice that they need. We know how difficult it is when you are starting out to know where is worth spending your budget, where to get the right contacts, who to turn to for reliable advice. Sometimes it’s hard to know who is the right fit for your brand, right? This way you can see for yourself without committing to anything long-term. Win win!